SchoolMessenger is the district-wide communication service that provides phone calls, emails and text messages to parents for important updates and information about school news and events. To make sure you never miss an important update, verify that your contact information is on file and up-to-date at your child’s school. If your contact information changes at any time throughout the school year, please provide your child’s school with updated information as soon as possible. 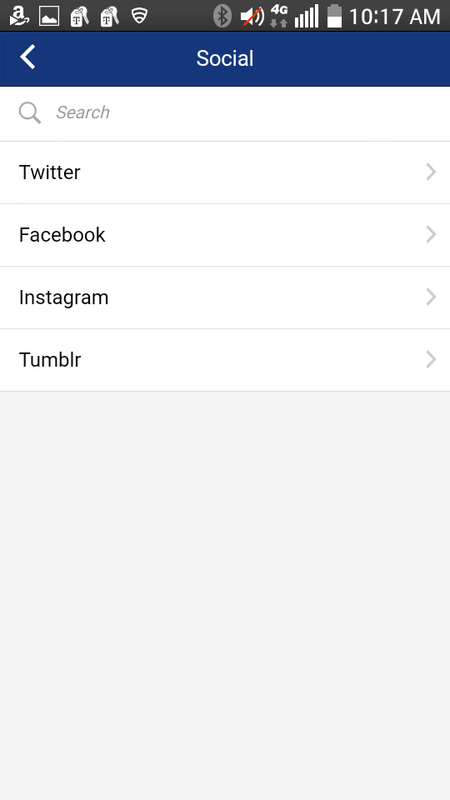 This will ensure that you continue to receive the messages being sent out by through SchoolMessenger. 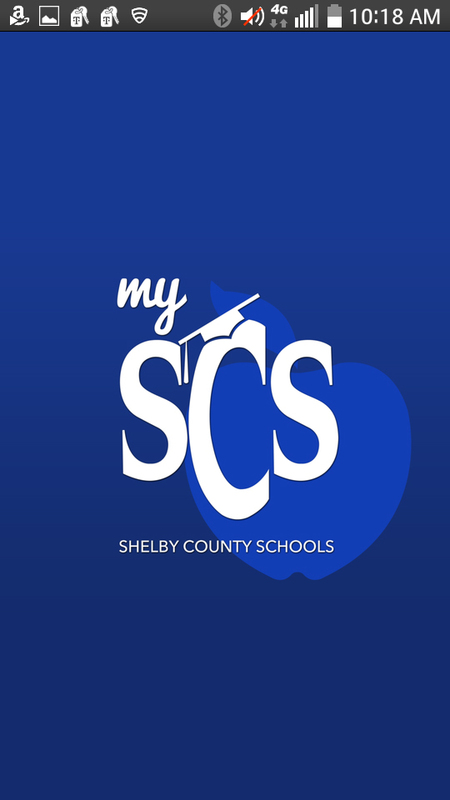 If you’re receiving phones calls from the district, but don’t have a child enrolled in our SCS, please contact our Communication Department by calling (901) 416-5628, and your phone number(s) will be removed from the SchoolMessenger database. 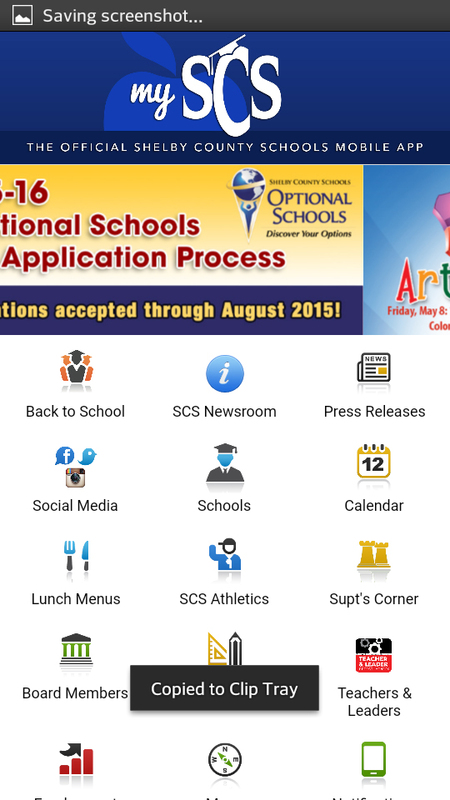 Parents and guardians can opt in by texting “Yes” to 67587. Stay connected to SCS even when you’re on the go. 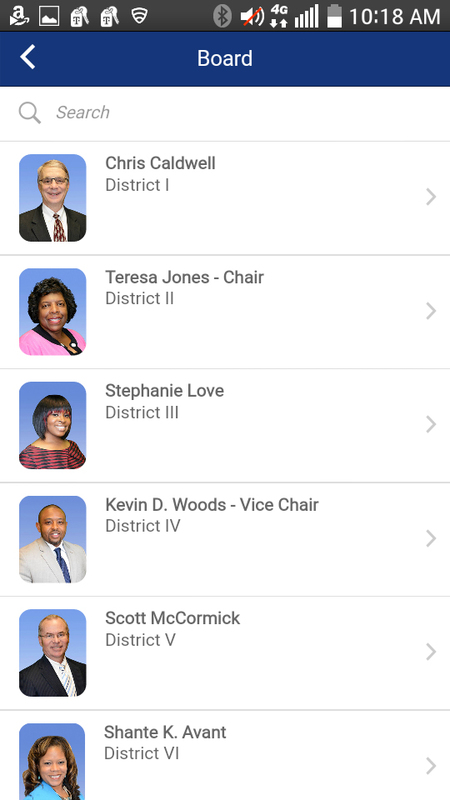 The My SCS mobile app keeps you plugged into the latest District news and much more. 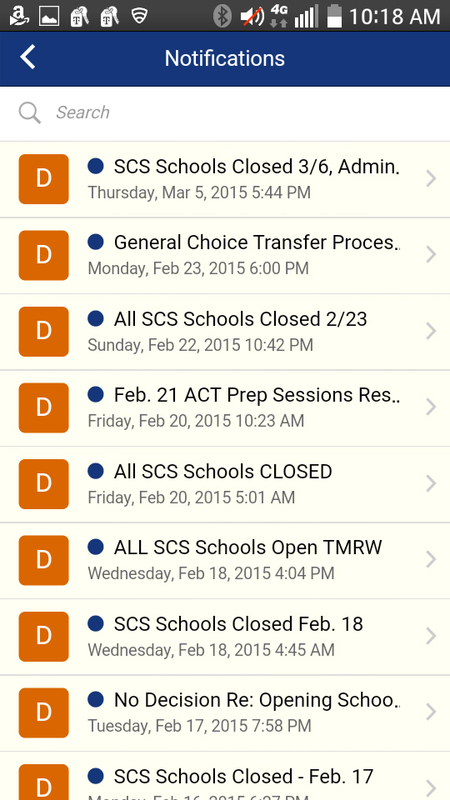 Plus, My SCS is synced to your School Messenger account, so you can receive important alerts and updates from your child’s school right on your mobile phone.